Dr. Cohen is honored to be selected as one of the “Elite Doctors” in Orlando. 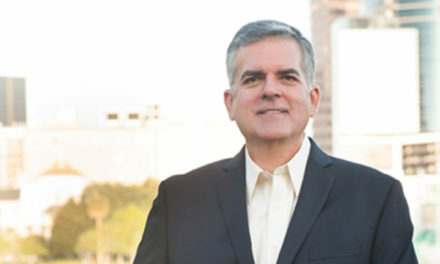 He is the founder of Urology Center of Winter Park, a leading independent medical practice that has been specializing in adult urologic care since 2006. 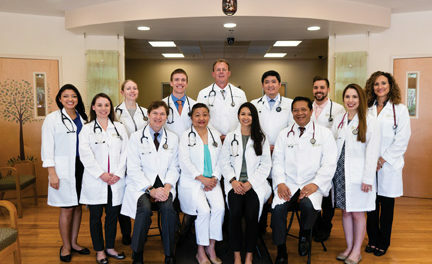 Dr. Cohen is excited to announce that the practice is moving to a new state-of-the-art facility. The office will still be conveniently located in Winter Park, close to the hospital and will have additional parking. 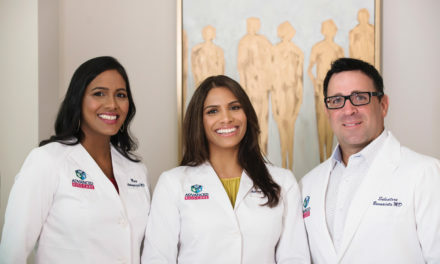 Dr. Cohen and his team excel in the evaluation and treatment of all male and female urinary, kidney and bladder concerns. We focus on male prostate health and benign prostate enlargement, low testosterone, IV sedation “no scalpel” vasectomy, infertility, erectile dysfunction and sexual health. We offer laparoscopic and minimally invasive surgery, as well as prosthetic surgery (implants) for impotence and incontinence. 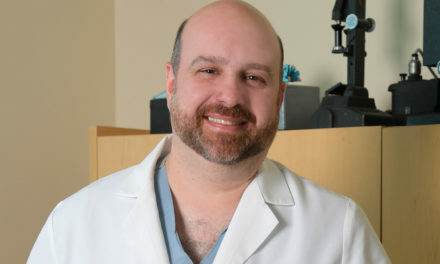 Dr. Cohen is fellowship-trained and a leader in surgical and medical treatment for cancers of the prostate, bladder, kidney, adrenal and testicle. He also now offers the advanced Prometheus Biofeedback system to cure urinary issues. 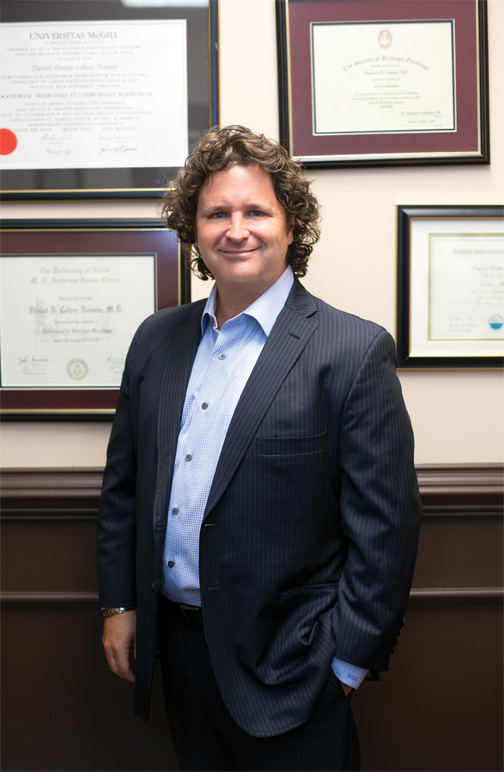 Dr. Cohen was born and raised in Montreal, Canada and received his MD from McGill University School of Medicine. He completed his internship in General Surgery, followed by his residency training in Urology, at McGill University Health Center. Dr. Cohen was awarded a prestigious postgraduate fellowship in Urologic Oncology at the world renowned M.D. Anderson Cancer Center in Houston, Texas. He is a Diplomate of the American Board of Urology, a Fellow of the Royal College of Physicians and Surgeons of Canada, and an active member of the Society of Urologic Oncology. Dr. Cohen has also been selected as one of the Top Doctors in Orlando for the last five consecutive years. In his free time, he enjoys spending time with his wife and four children as well as playing competitive tennis and staying active.